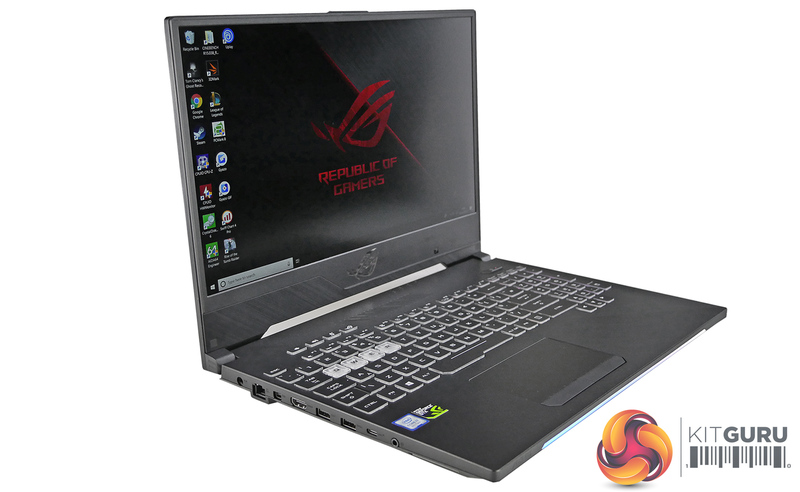 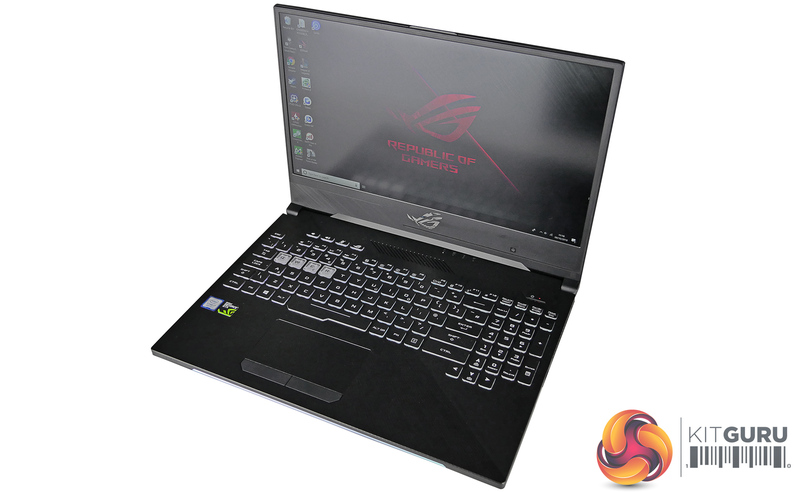 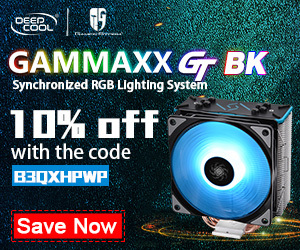 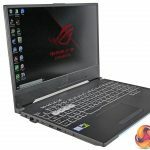 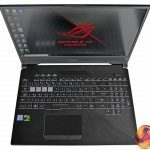 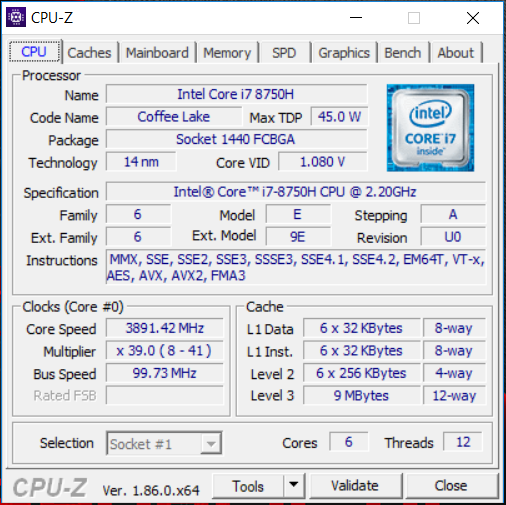 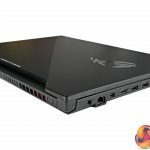 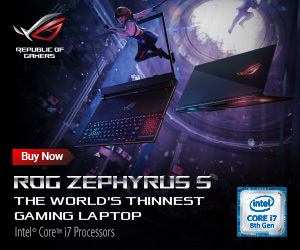 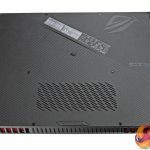 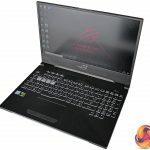 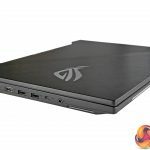 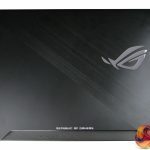 This laptop uses the hexa-core i7-8750H processor which has a base clock of 2.2GHz but will turbo boost up to 4.1GHz under load on a single core. 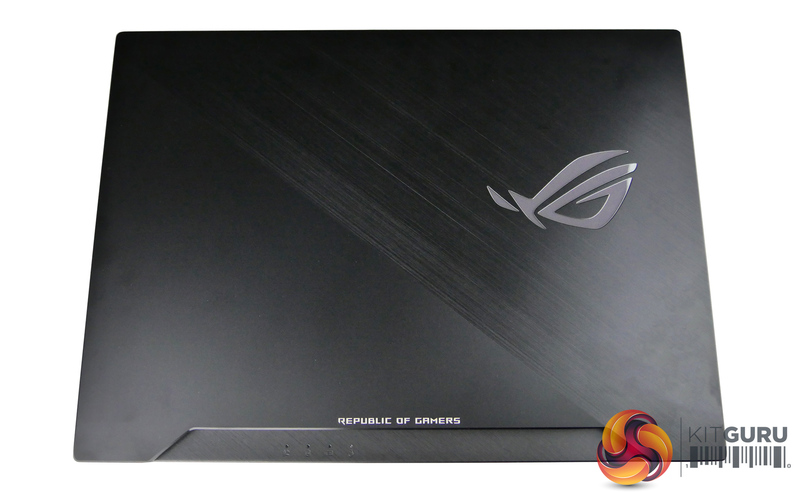 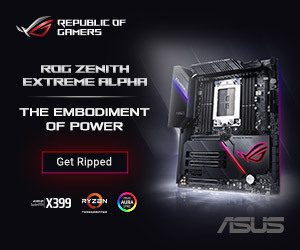 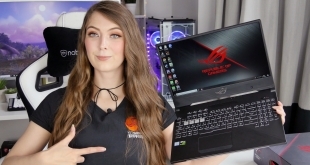 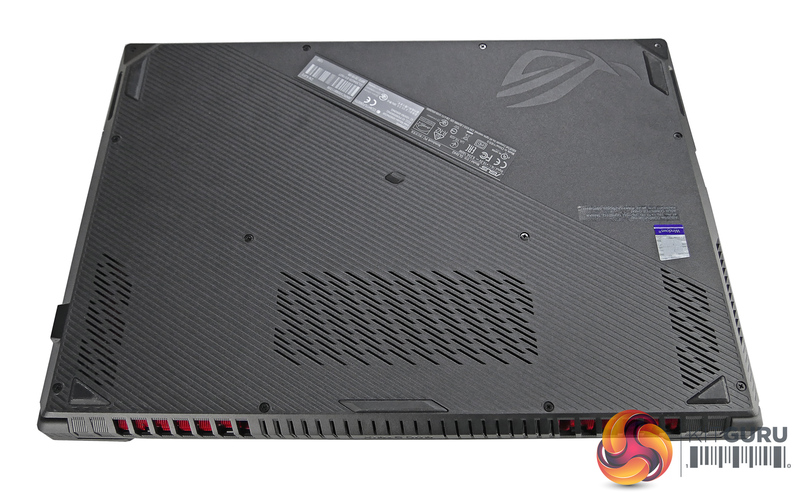 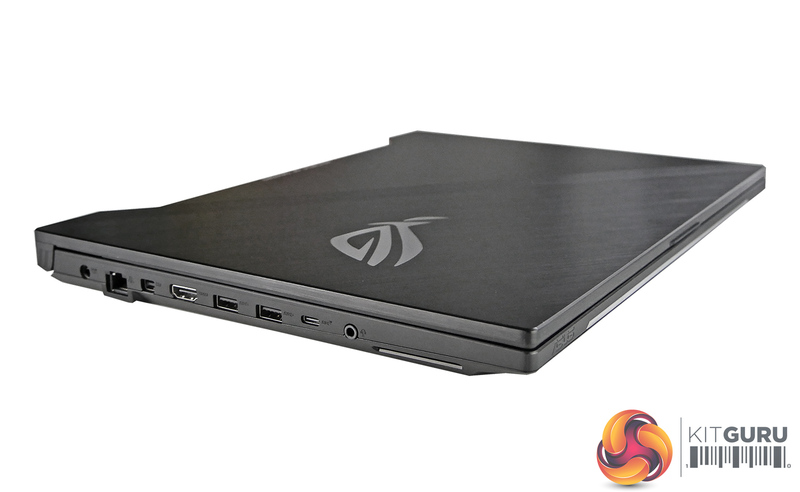 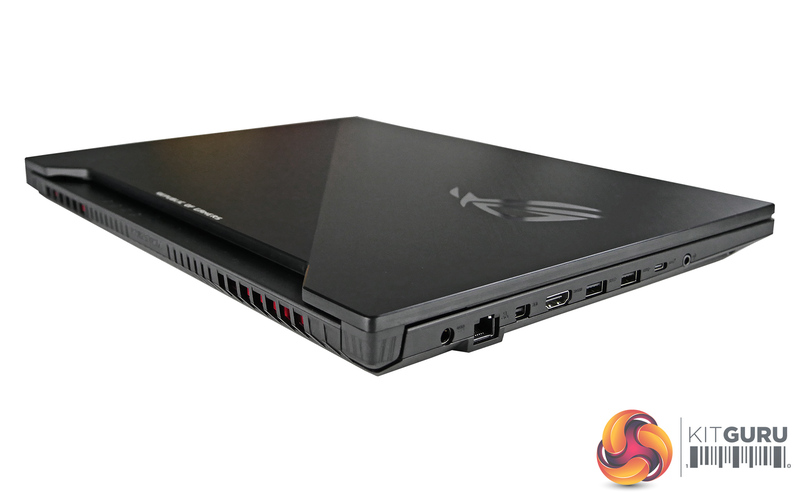 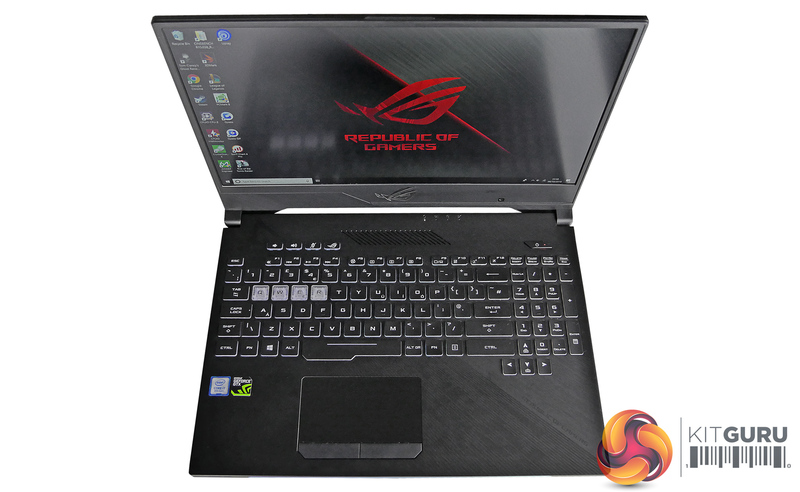 We noticed that in the ASUS ROG Strix Hero II it will boost up to 3.9GHz across all cores. 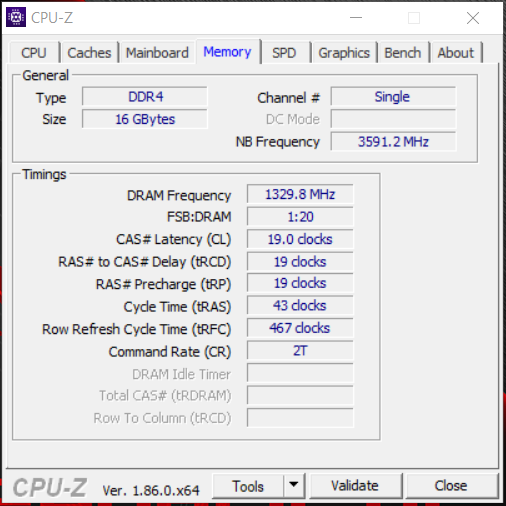 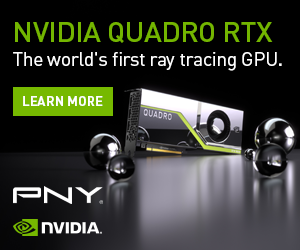 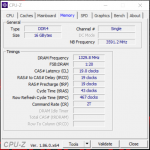 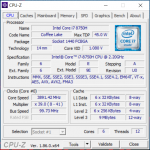 The 16GB of memory is DDR4 and runs at a speed of 2666Mhz. 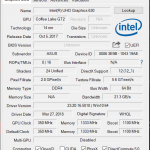 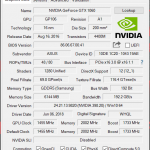 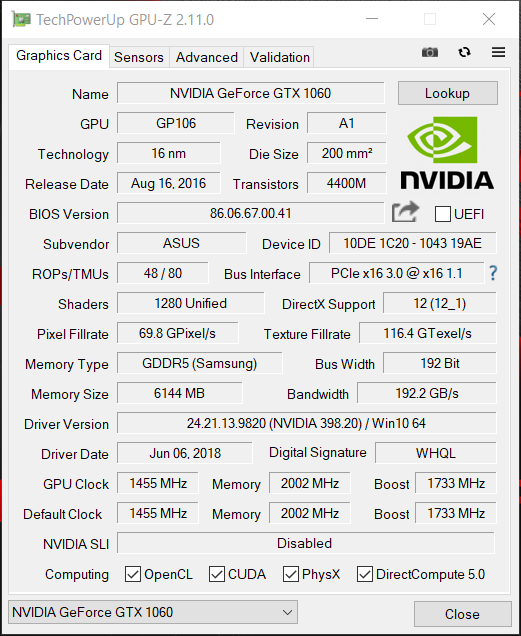 The GPU-Z screenshots show both the Intel integrated graphics and the dedicated Nvidia GTX 1060. 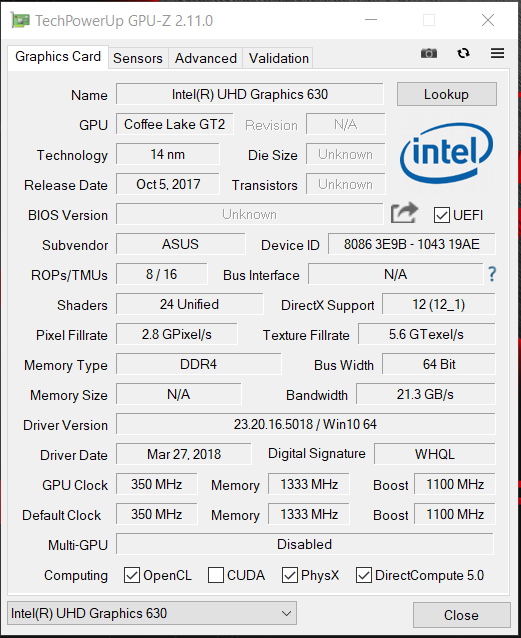 The GTX 1060 has 6GB of GDDR5 memory and has a default clock of 1455MHz and a rated boost clock of 1722MHz.